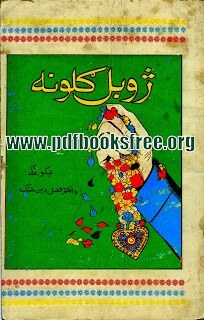 Jubal Guloona Jubal Guloona is a collection of Pashto Poetry of Dr Fazal Din Khattak. This book contains Pashto classical poetry, Pashto romantic ghazals, Pashto Traditional poetry like Tapa, Charbeta, Sandara, and other folk songs and poems. You can read online and download this book from the following link in Pdf format….